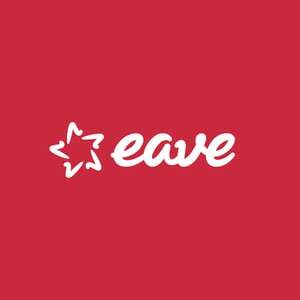 The workshop is organised by EAVE in co-operation with the Tirana Film Festival and the Albanian National Center of Cinematography. Head of the Israeli Film Fund, Katriel Shory, with his great international overview and wide experience in film funding, audiovisual policy and strategy development who has advised film professionals and audiovisual leaders in many parts of Europe and the world, will be available for discussion and consulting with the partners to advise them on the best practices and policies for strengthening the Albanian film industry, setting up an efficient film fund catering the needs of the local professionals and a long-term strategy. Katriel Schory studied at the New York University Film School and returned to Israel in 1973 to join Kastel Films, Jerusalem (at that time the leading production company in Israel) as the Head of Productions. He was responsible for the production of a large number of documentaries and television drama series and coproductions which won Israeli & International prestigious awards.